Iran continues to let Russian planes use the country’s airspace for military operations against the terrorists in neighboring Syria, according to Iran’s media citing a senior security official. "Iran and Russia cooperate in Syria not in single case, but the coordination is comprehensive, embracing different aspects; accordingly, Iran’s airspace welcomes Russian fighter jets in case they seek hitting terrorists’ targets in Syria," Ali Shamkhani, secretary of Iran's Supreme National Security Council (SNSC) said, as quoted by the Mehr news agency. Shamkhani also pointed out that a number of Russian bombers have recently flown through Iran's airspace, but have not done any refueling operations. 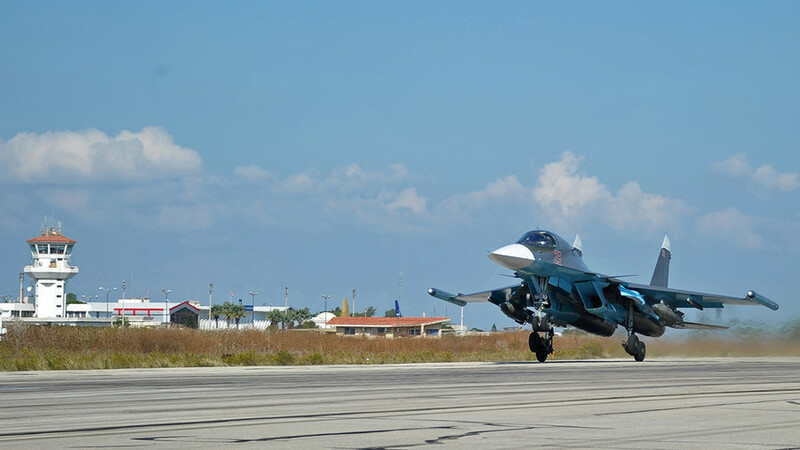 “In the recent cases, Russian fighter planes have only used Iran's airspace and have not had refueling operations,” Shamkhani was cited as saying by Fars news. 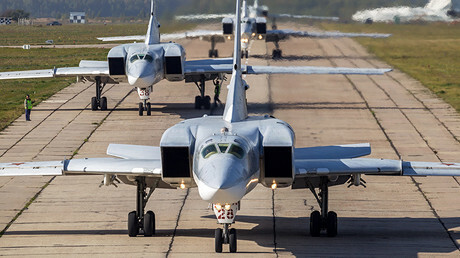 The agency stated that the minister was commenting on recent media reports that Russia's Tupolev-22M long-range bombers had used Iran’s airspace and a military base in the country during their recent missions in Syria. Iran allowed the Russian military to operate from its Noje Airbase in Hamadan province for the first time in August 2016, having drawn criticism from the US and even some Iranian lawmakers. However, Teheran pulled back on its permission shortly afterwards, slamming Moscow for attracting too much attention to the deployment. Russia indeed called its military back a week later announcing on its part that its jets had completed the counterterrorism tasks in Syria. It has been the first time when Iranian territory had been used by foreign military forces since 1946, according to Fars. 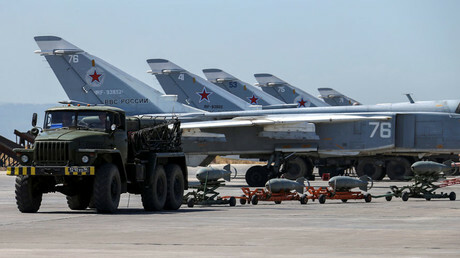 Dehqan later said that Tehran could allow Russia's use of its airbase for the aerial campaign against terrorists again if such a need arises. “If the situation and conditions [in Syria] demand to provide the support, we will do this job," General Dehqan said in November, as cited by the news agency. The Russian upper house of parliament's defense committee chair, Viktor Ozerov, told Ria Novosti news agency in November that Russia may be forced to use Iran's airbase again in case the Admiral Kuznetsov aircraft carrier which it used for anti-terror strikes in Syria is called away from the Syrian borders. “The necessity to use the airfield of the airbase in Hamadan could emerge if Admiral Kuznetsov carries out another operation and [Russia] will not be able to use it for airstrikes against terrorists in Syria," Ozerov said at the time. The aircraft carrier had indeed been called off last month and returned to its base in Russia a week ago. Russia and Iran have been united in supporting the Syrian government headed by President Bashar Assad in the conflict that has been tearing the Middle Eastern state apart for the past six years.